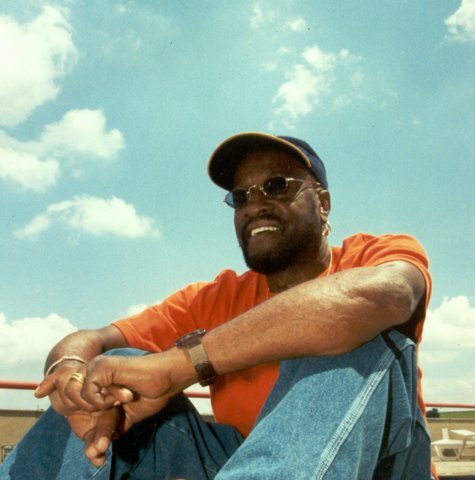 Singer Billy Paul dies at 81. After battling with pancreatic cancer for years, Soul Singer Billy Paul died in his New Jersey home on Sunday. He was 81. He had only been recently diagnosed but it is suspected that he had been suffering for a while. His manager Beverly Gay stated that Paul was admitted to hospital a week ago where he was diagnosed with cancer. We regret to announce with a heavy heart that Billy has passed away today at home after a serious medical condition. We would like to extend our most sincere condolences to his wife Blanche and family for their loss, as they and the world grieves the loss of another musical icon that helped pioneered todays R&B music. Billy will be truly missed. His 1972 single Mr. and Mrs. Jones made Jones gain fame and rose to popularity. Not only the song was praised by the audience but also was number one single on the Billboard Hot 100 and R&B single chart. The song also won him Grammy Awards. Throughout his music career, Billy has released 15 albums, most recent being 1988 Wide Open. Billy was recognized as the pioneer and important figure in soul music, especially for his socially conscious lyrics. Born in 1934, Paul got the opportunity to sing with Jazz superstars like Charlie Parker, Dinah Washington and eventually Nina Simone. No sooner, he attained his own musical hit with Mr. and Mrs. Jones. Paul has a wife Blanche Williams and two children. He was also acquainted with the great Elvis Presley. After his career that spanned more than 6 decades, Billy Paul had a rather successful career. Although his later song met with some criticism, Mr. and Mrs. Jones was enough to overshadow that. 2016 has shown us the loss of great musicians. First, it was Prince and now Paul, we hope their soul rest in peace.